Friday Night General Admission! Come see Stevie B, Joee & David Torres (Diamond Girl) live in concert! Get up close and personal to the stage! The Burger Fest is back for year two! Bringing the world's best burgers, craft beers & wines to Interchange Park in Vaughan, for one epic weekend, June 14-16 2019. Live entertainment includes the King of Freestyle Stevie B on Friday June 14, and Treble Charger Saturday June 15, with more to be announced. Ample parking within walking distance. Just steps from the new Vaughan VMC Subway stop (30 minute subway ride from downtown Toronto). Visit www.theburgerfest.ca for more info. 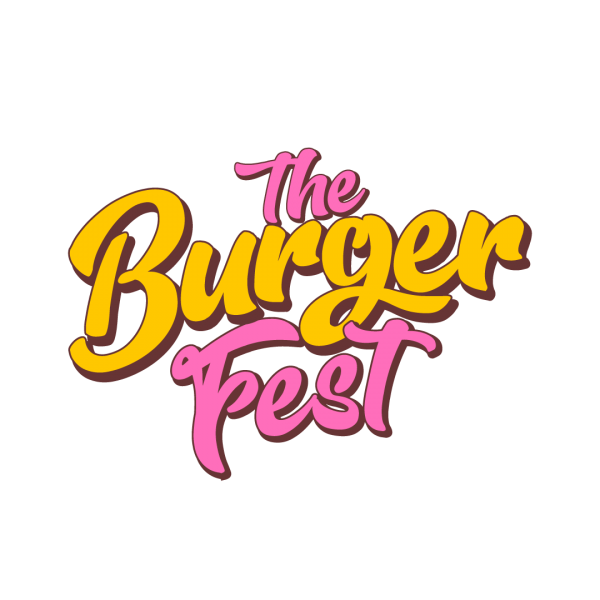 Connect with The Burger Fest 2019!